A national retailer is planning to leave a Kansas community. Target will close its Hutchinson store on East 17th Street February 3rd citing decreasing profits. 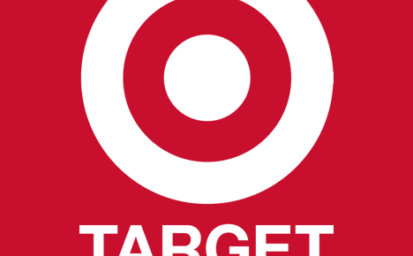 The Hutchinson store is one of 12 Target locations nationwide closing early next year.